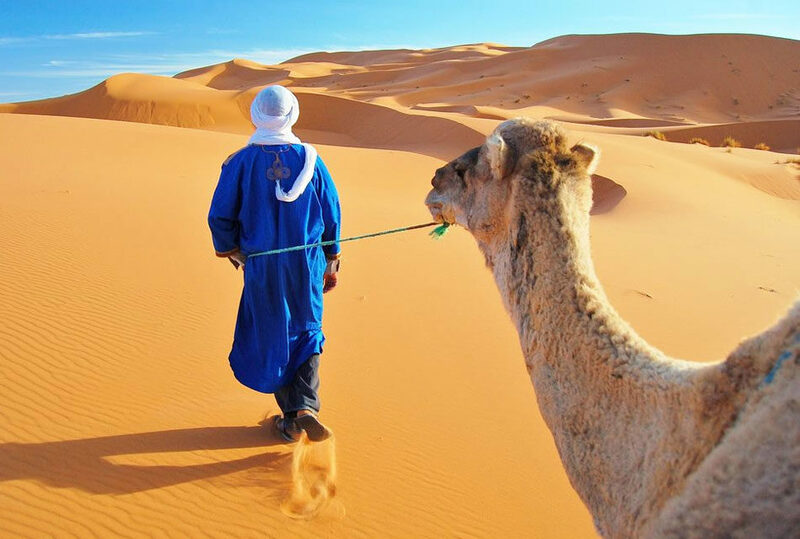 Morocco is one of the countries that is famous of astonishing deserts. 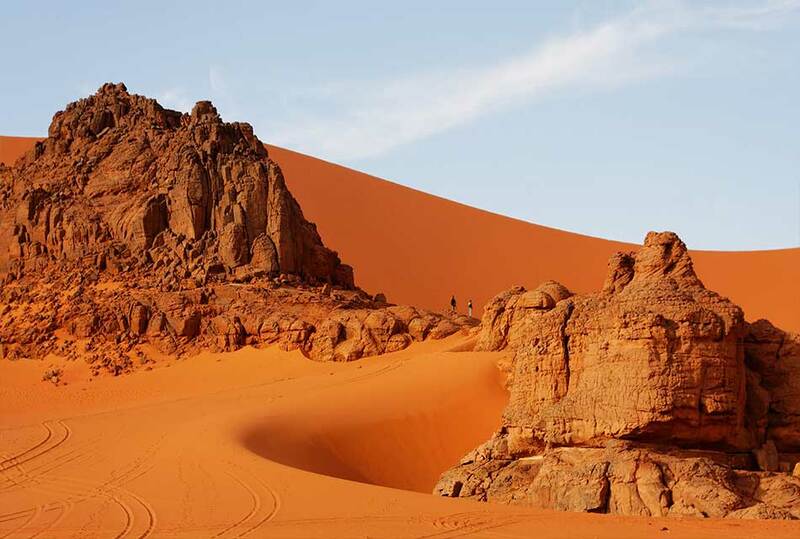 It has many charming natural view in these deserts that makes it very important attraction to tourists. 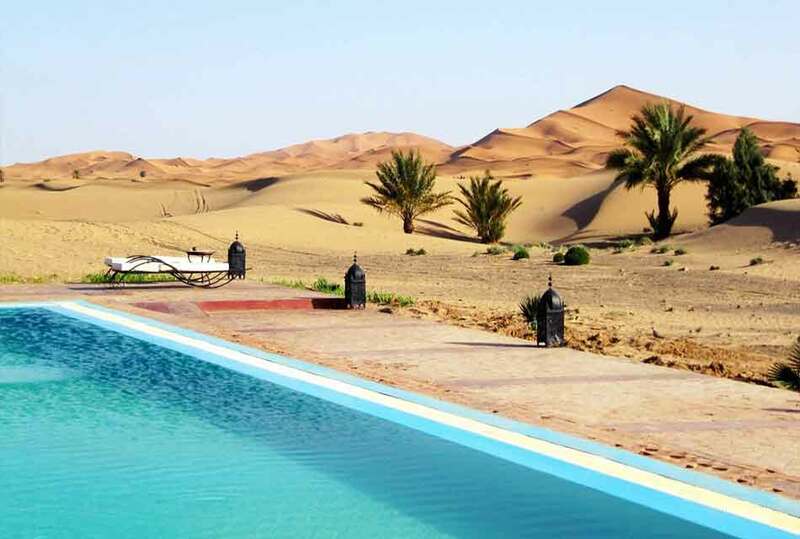 These deserts has many cities, oases, wild animals and dunes that you will never want to leave any of it once you are there. 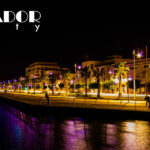 In this article we will mention top 10 desert cities in Morocco. 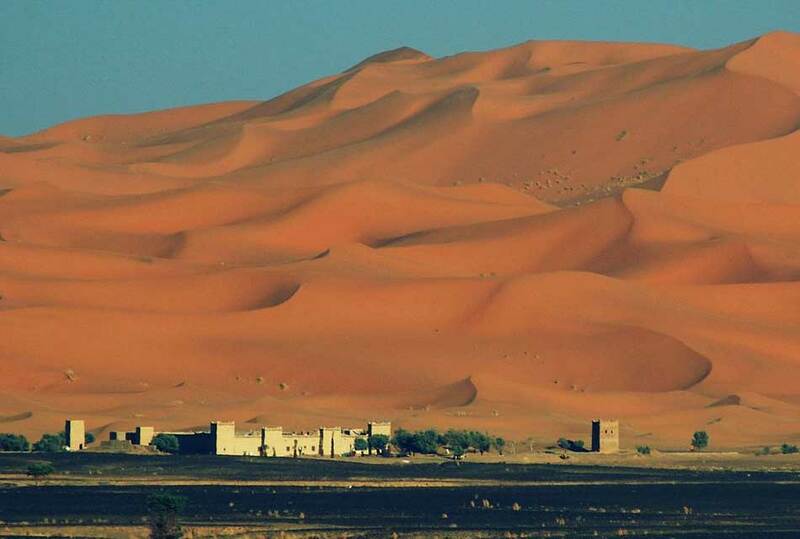 erfoud lies in the southern Morocco and it is the gate of Sahara deserts. It such a beautiful desert city that you will enjoy seeing many natural views and landscaped and many shapes of rocks that will capture you once your eyes fall on them. People there call it the Gate of Sahara as it lies in the beginning of this charming desert. There are many gorgeous things you can see in Erfoud as Erfoud Royal Palace. 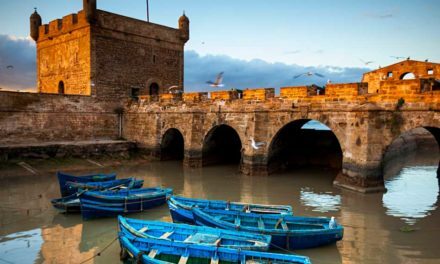 It is the palace for some of the Royal family that ruled Morocco in the past. This palace characterized by it wonderful view in the sun set. It is just a charming picture that will stamp in your memory forever. 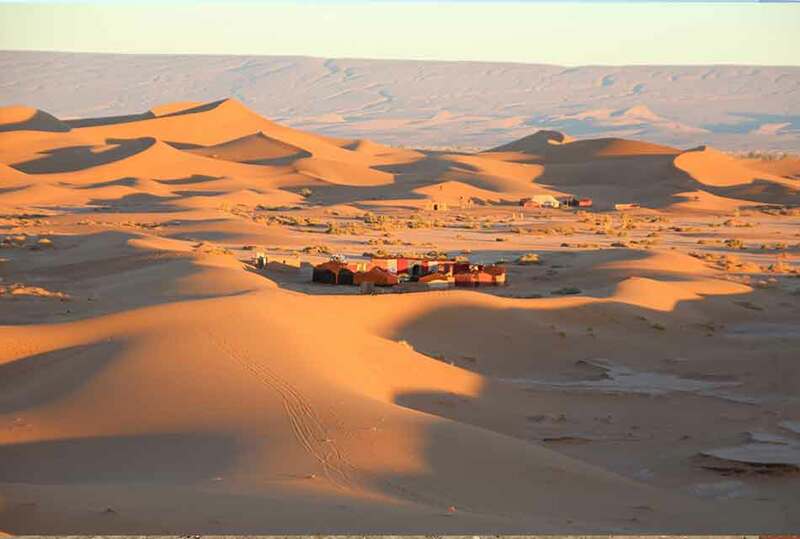 Rissani is a very captive city lies in the northwest of Sahara Desert. It lies around an oasis. It is a small town you can go to the places in it on foot. It is like a place but an amazing one. In that Kasr there is a tomb for Moulay Ali cherif. This Ksar has been rebuilt, after it had been destroyed by the rise in the level of the river. 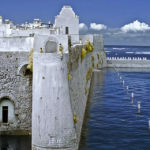 It is a place that lies about 4 kilometers far from Rissani. It is to the northeast of Rissani. It is the most ancient Kasr in the region. It has amazing architecture and style that will capture you at once. There is also a three-day souq. It is held in Sunday, Tuesday and Thursday. Many Berber and Arabic traders come to sell their goods. These goods may include many wild plants that are used in medicine or many animals and clothing. It is such charming goods will charm you. Khamlia lies 7km far from Merzouga. It has only 150 persons and small shops and houses! 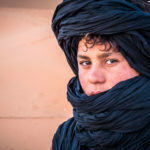 You can try and know more about Berber life and to visit many of them in their houses. You will know more about their style, eat, drink, culture and language. It also has many dunes to visit and relax at it. 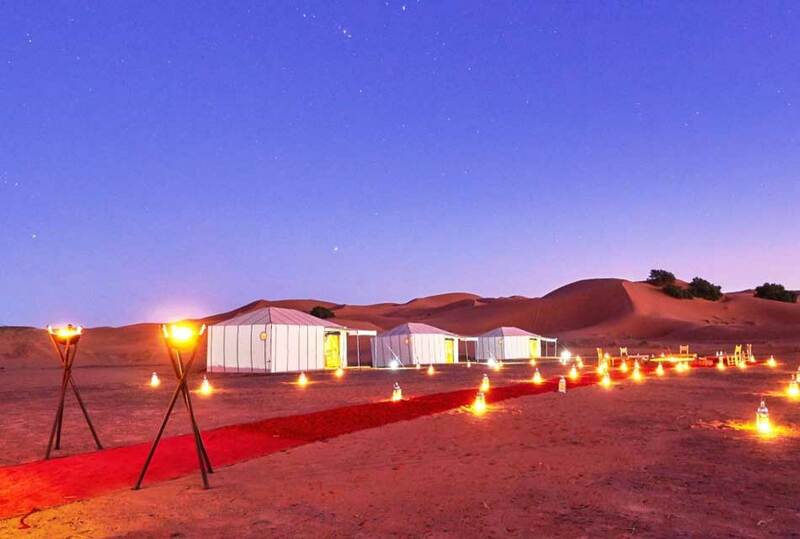 Meditation: you will go with many other travelers to one of these dunes and talk and sleep under the stars. Ouarzazate lies 1.300 meters above the sea level. 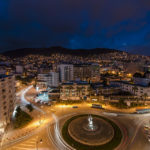 It lies in the African traders’ roads that trade between Africa and northern cities of Morocco. 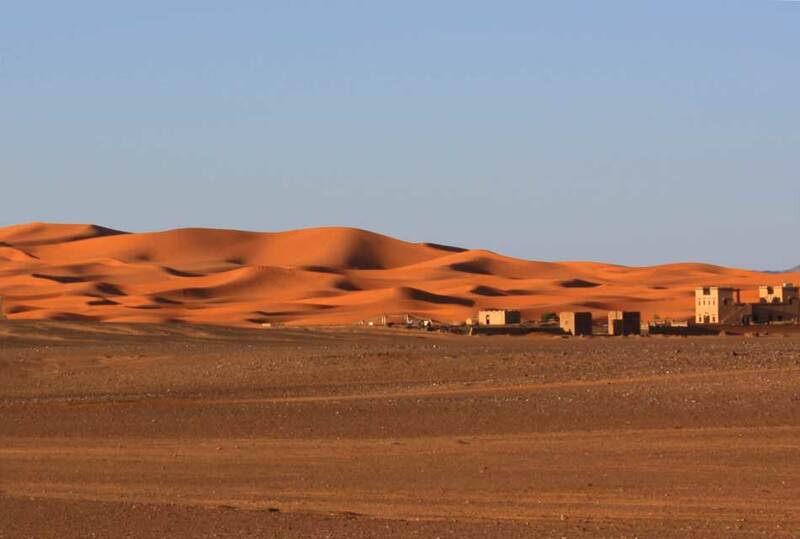 This city is the largest one in Sahara desert and is considered the most famous desert city in Morocco. “Oasis do fint” is a charming natural view to see and enjoy relaxing around it and listen to the sound of wild animals. There is many tours you can take part in it. 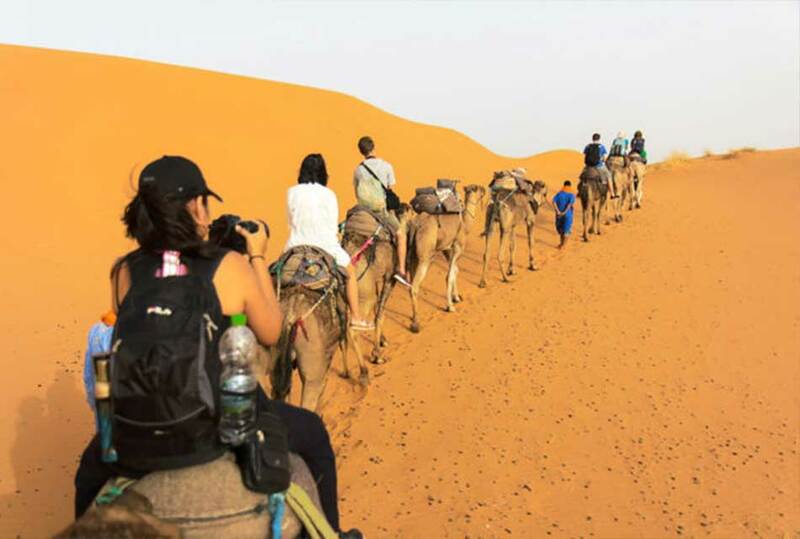 it is like a package include walking, camel trek and camps. 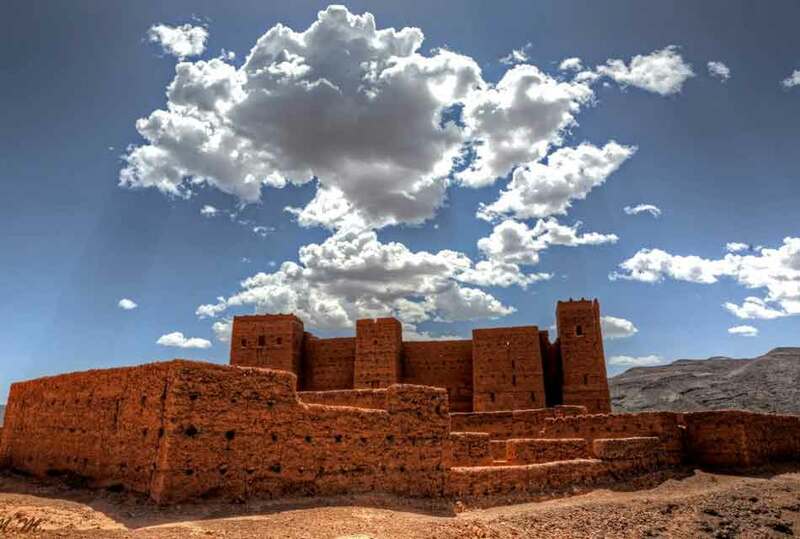 Zagora town is situated in the south east of Morocco in Draa river valley. 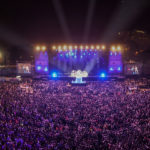 It is famous for many festivals that attract tourists. 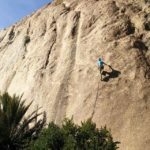 You can go climbing as Zagora city has Jebel Zagora and it is wonderful mountain to climb over it. It is one of tourists’ destinations. 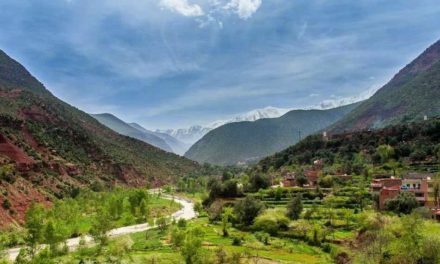 – walking along the river of Draa valley will be charming and majestic. Around this river there are many green lands that will astonish you at once. 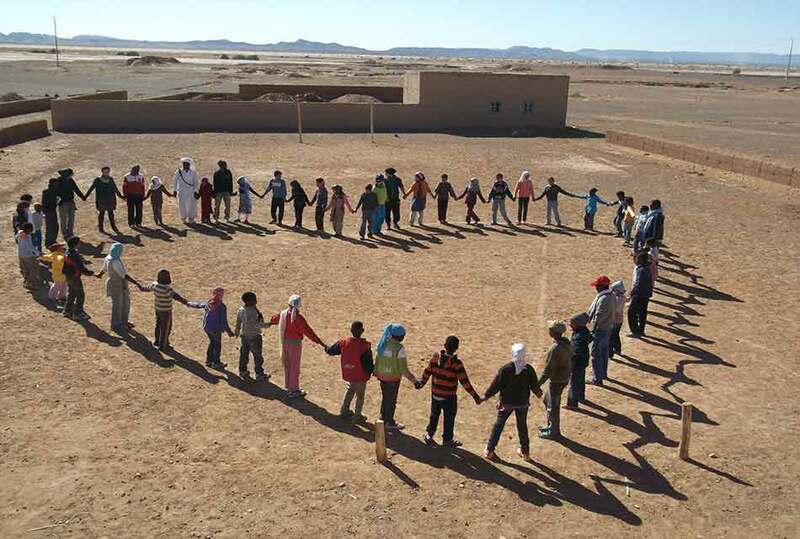 A small village lies 98km far from Zagora. 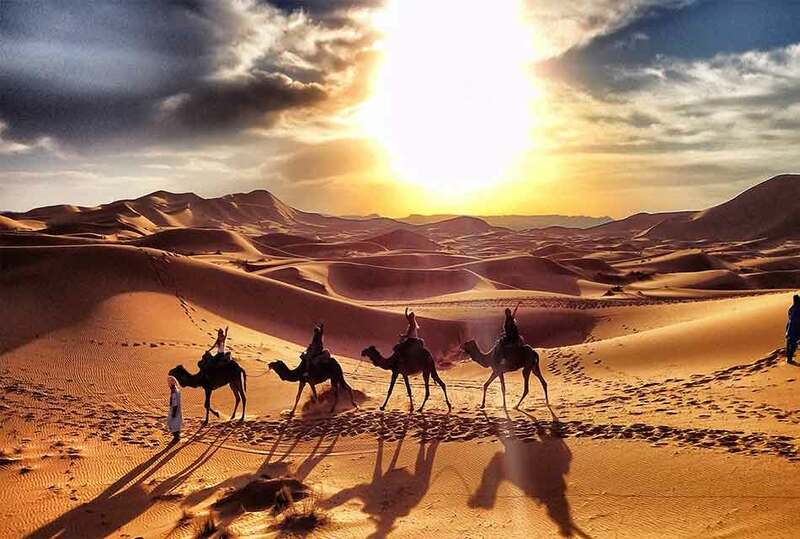 It is the last city in Sahara desert. It is the end of any civilization and beyond it lies the sand of Sahara desert. 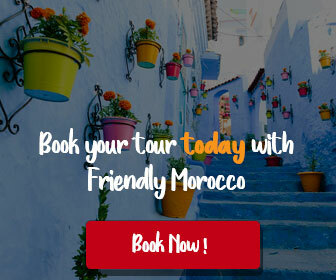 You can see Kasbah and Oulad Youssef village and you will get amazing tour through palms. You can ride camels or take motorbike to the amazing dunes. Many trips to the desert include camping. Nkob is a small village lies on the road between Ourzazate and Tazzarine. 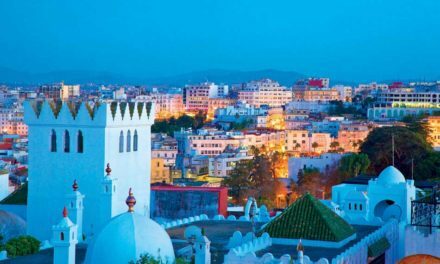 there is Kasbah you can visit and see. you can buy many local products from the second largest market in the whole region. 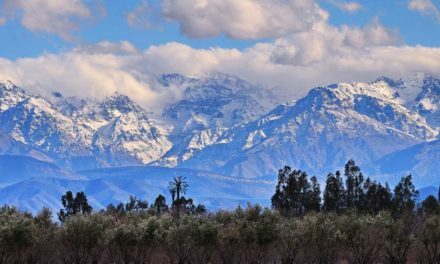 There is also mountain trekking as Nkob contains Saghrou Mountains. 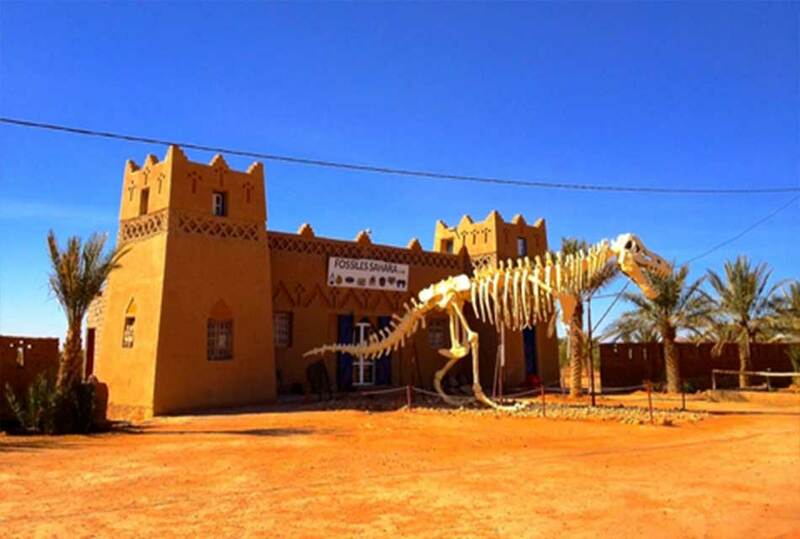 Smara city lies in the Western Sahara Moroccan desert and has many fascinating attractions. 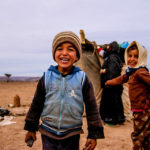 It is the largest city in the Western Moroccan Sahara desert. It is divided by the river Saguia el Hamra into two parts. Its climate is amazing moderate one. 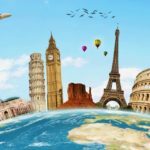 Have you been in one of these cities before? You must go and visit one of them as soon as possible. 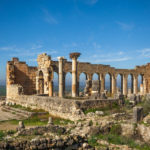 What is your opinion about this article? Was it useful? 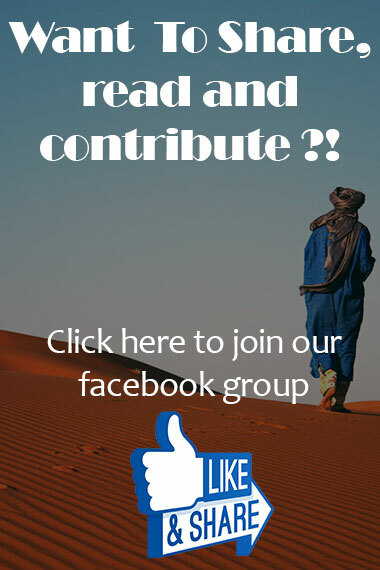 Please leave us your opinion. 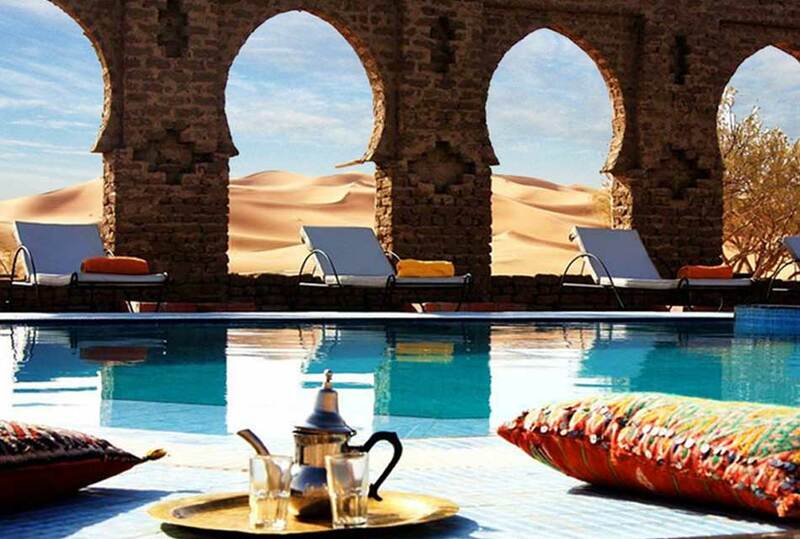 Next3 New Years to celebrate in Morocco!